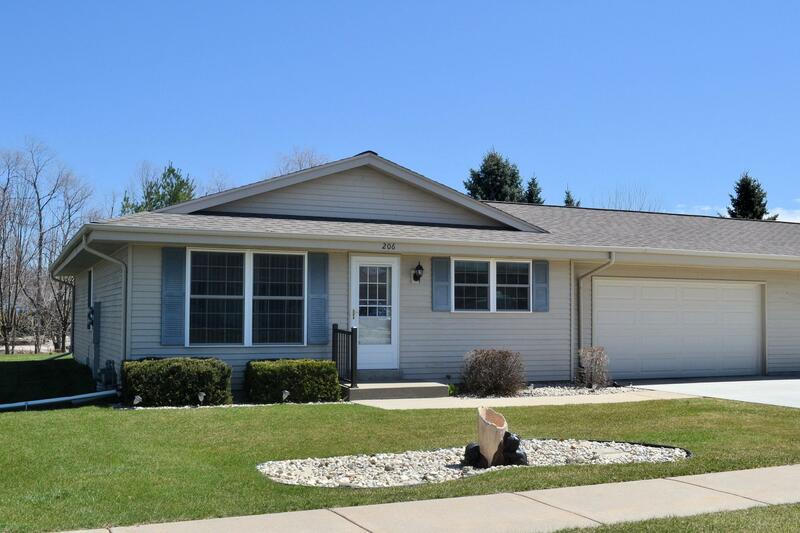 Don't miss your opportunity to own this well maintained 3 bedroom, 2 bath ranch style condo. No Association Fees! Each owner maintains their own lawn and snow removal. Master bedroom with private bath (shower stall) and there is a full tub/shower in main bath. Partially finished lower level awaits your finishing touch. Seller's have never lived on property - their father occupied the home. 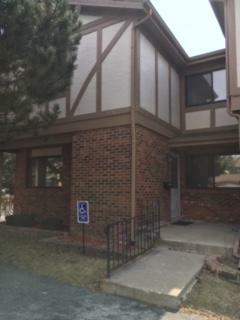 Wonderful upper unit in River Park Meadows. 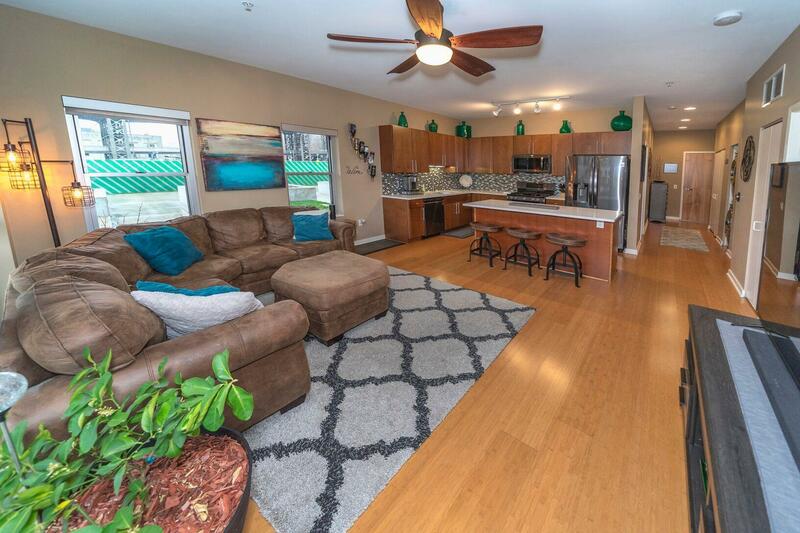 This 2 BR condo features vaulted ceiling, Kitchen w/dinette and Great room w/computer nook. Freshly painted, new carpet through out and new bathroom floors. 1 car garage. 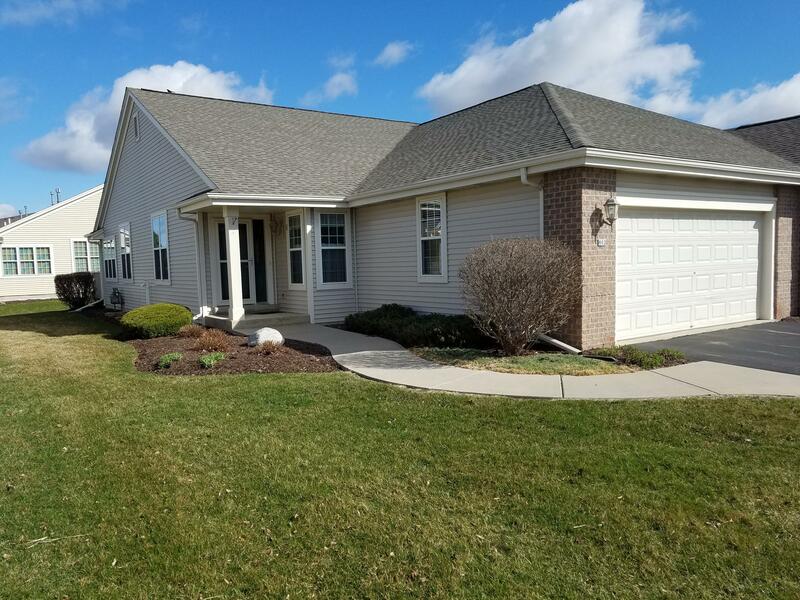 Brand new unit overlooking Tuckaway golf course. Spacious living room has gas fireplace, 14' vaulted ceiling and triple patio door overlooking deck and golf course. Ceilings are 10' throughout condo. 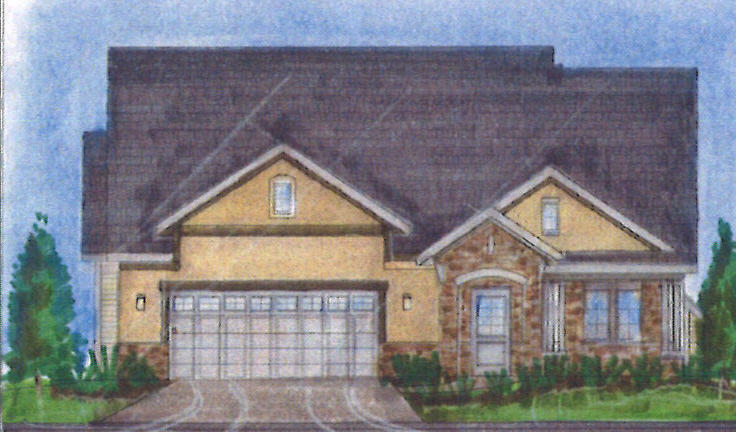 Master bedroom and bath with large walk-in closet, whirlpool tub and walk-in shower. Beautiful 3/4'' x 4'' hickory flooring throughout most of the unit. Carpeted bedrooms. Two panel maple doors. Unique, 2 of a kind condo in the heart of the Northshore. Well maintained and managed building includes two underground parking spaces, storage, elevator and fully equipped 3rd floor community room. 2-min walk to River, 8-min to Bayshore Mall, 20-min to downtown. Unit boasts a huge master suite complete with walk-in shower, whirlpool tub, hers and his (or hers) custom walk-in closets. 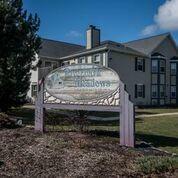 This affordable first floor condo is a great way to start your journey into home ownership! Roomy 2 Bedroom, 2 full Bathroom unit with private patio. 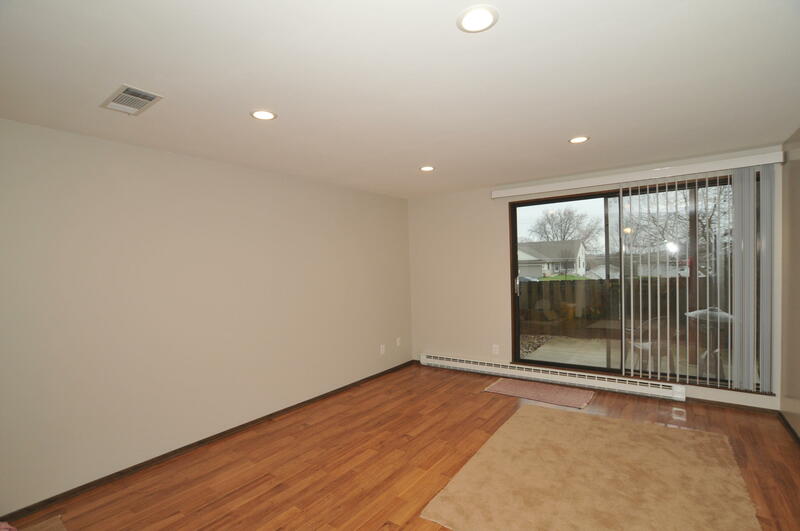 Newer carpet in Living Room, lots of closets and Kitchen appliances included. Master Bedroom has nice size walk-in closet. 2nd Floor corner unit featuring two bedrooms and two full bathrooms. Private patio off eat-in kitchen and living room. Storage locker adjacent to 2 underground parking spaces assigned. Secured entrance, elevator, guest room and party room. Cats are allowed. 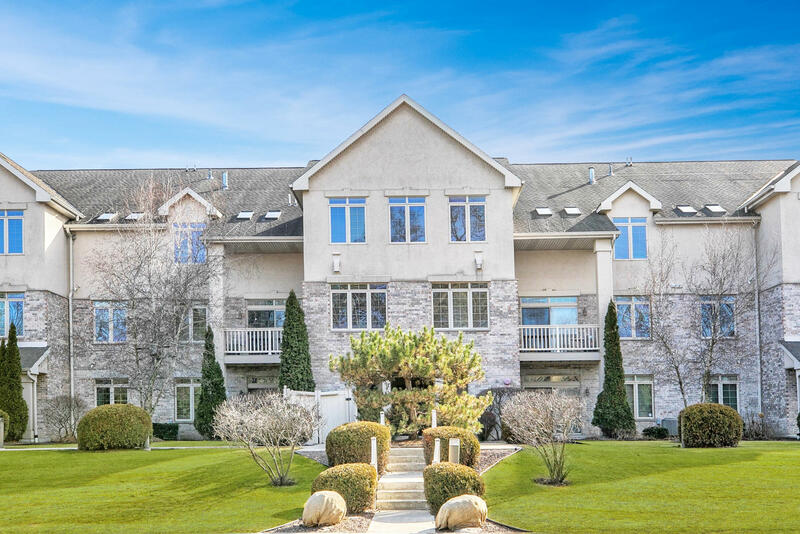 Absolutely beautiful setting featuring both world of park like wooded privacy & gorgeous Lake Michigan View.Desirable Seawall condo,Open Concept End unit w/ finished full walkout LL on Lake Michigan waterfront is now available only due to the owner's transfer. Looking to downsize or ready for that perfect compliment for snow-birding. Maybe you just do not want to cut grass or shovel snow?? 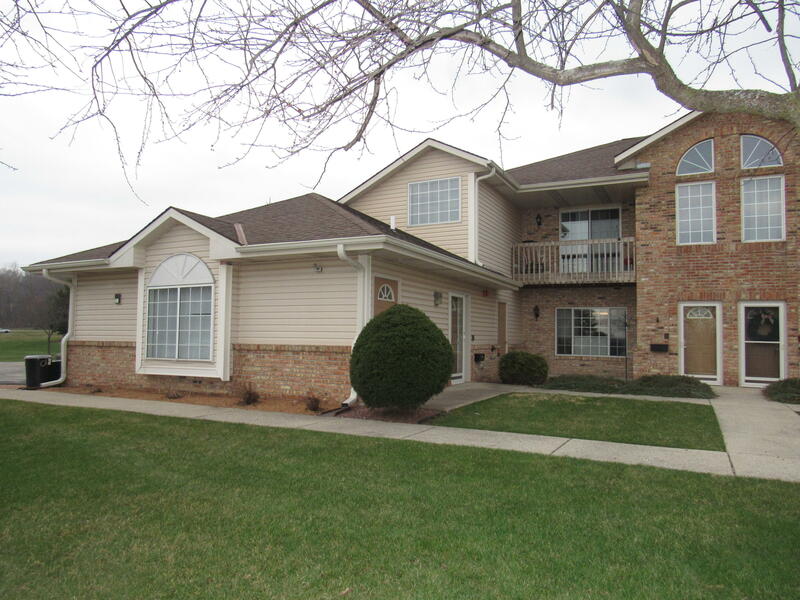 Well look no further than this sought after first floor unit in Sherman Creek. Attached 2 car garage, large open LR and Eat in Kitchen. LR has Gas Fireplace and sliding door to private patio. 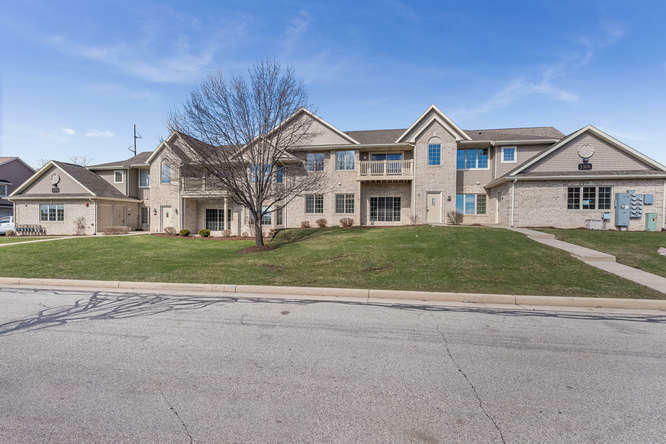 Awesome 1st Floor Condo overlooks conservancy in New Berlin!!! Private entry opens to Spacious LR. Condo feat newer carpet, freshly painted throughout. KIT w/newer oven/range & refrigerator, painted cabinets, pantry area w/shelving. Spacious Master BR w/walk-in closet. New toilet in BA. Extra Den/Guest Room. In-Unit Laundry. Lower level full basement storage area w/private entrance. Open concept downtown condo on the River! 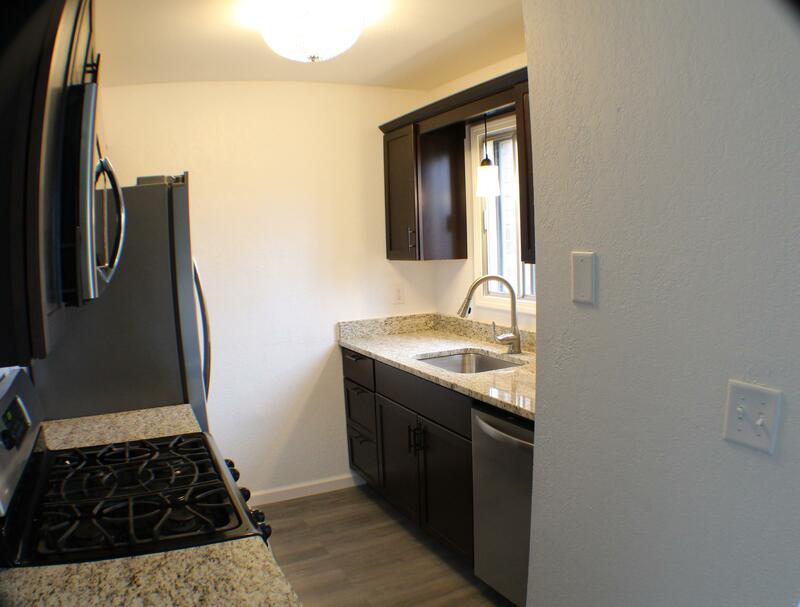 Updated kitchen with quartz counter tops and brand new appliances. Bamboo floors. South-facing floor to ceiling windows bring in plenty of sunlight. Huge 26 X 26 patio with river views is perfect for entertaining. Master bedroom with walk-in closet. Bathroom has new quartz counter and dual sinks. Assigned spot in heated parking garage. Beautifully appointed townhome that really must be seen to be appreciated! 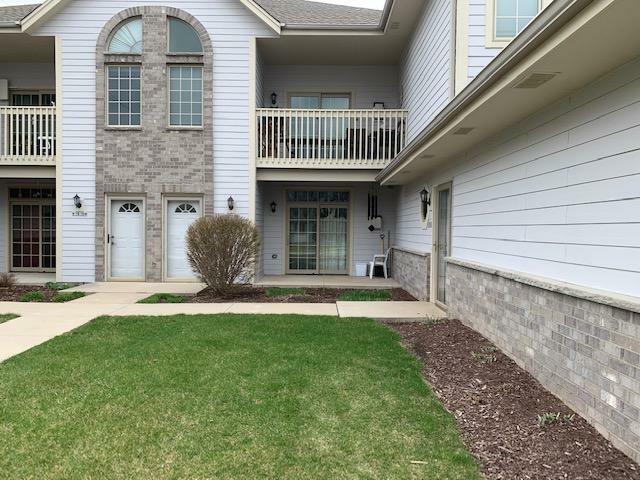 This 2 bedroom/2 bath unit features high end finishes including granite counter tops, hardwood floors, tile surround baths, Moen faucets, stainless appliances, 42'' cabinets, gas fireplace, huge walk in closet in master, first floor laundry, large deck and over-sized 2 car garage. 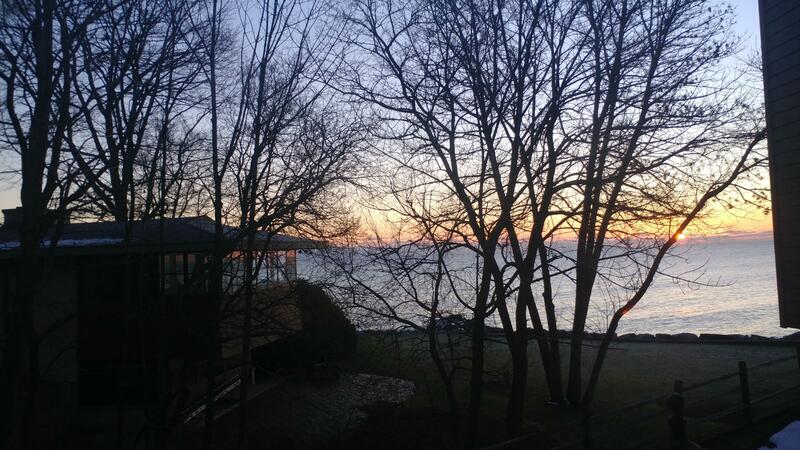 Stunning, rarely available spacious 3 bedroom, 2 full bath lakefront condo located on beautiful Geneva Lake. This furnished turnkey unit offers expansive lake views and a large boat slip. Make this your easily cared for home-away-from-home. Cozy up to the fireplace with a good book or enjoy the spectacular sunrise/sunset over the lake from the two balconies. 55 + community. near shopping. and medical.Very active community, Pot lucks, card playing, Pickel Ball Courts, Indoor pool in clubhouse. 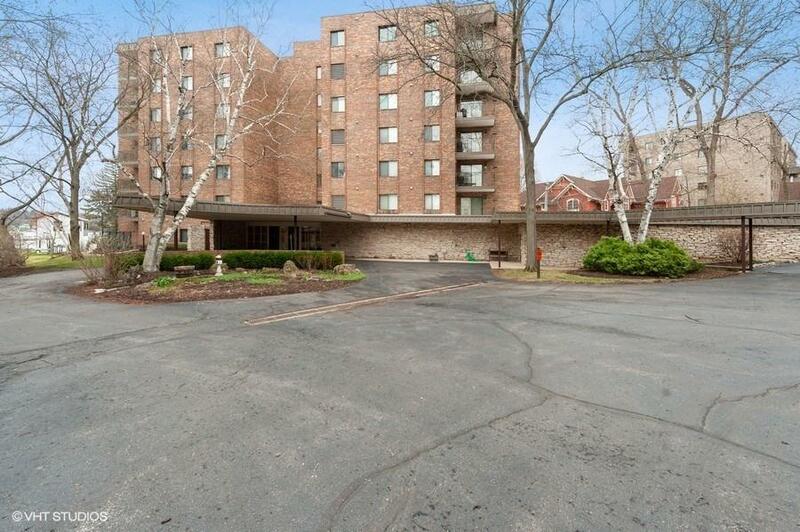 Nice unit with large rooms and wide door ways, crown molding,fireplace,open kitchen. sunroom and plenty of closet space. 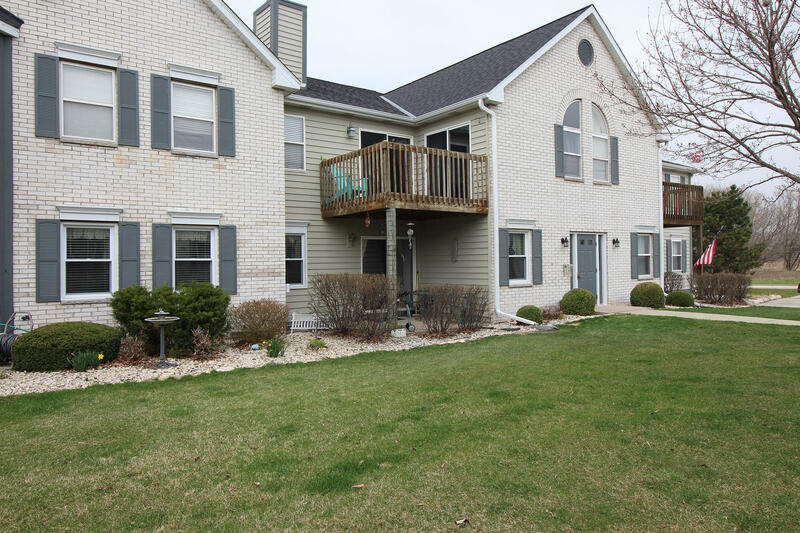 Beautiful Pewaukee Condo being sold by original owner! 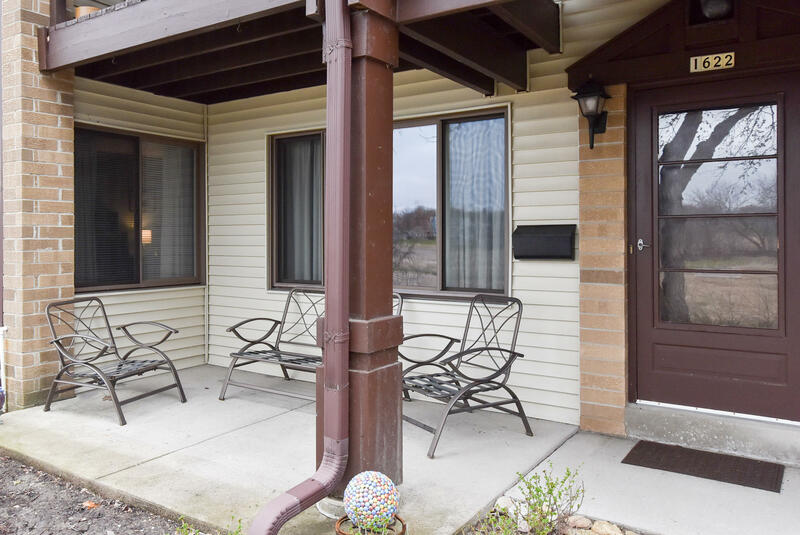 This Condo has been well maintained and updated. Newer Roof, Exterior paint, Windows, Furnace & AC 3 years old, and newer Kitchen appliances. Featuring 2 bedrooms and 2 full bathrooms with walk-in shower. All rooms are generous sizes with walk-in closets. Unique new community of free standing single and twindominium homes with sidewalks. 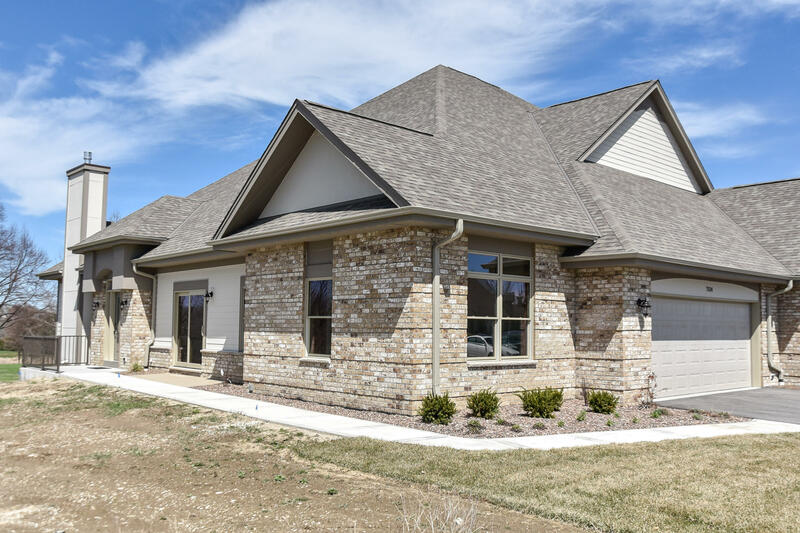 The Cottages at Village Green offer a variety of floor plans, mixed exterior elevations, and interior design flexibility. Zero step entry, two car garages with insulation and drywall. Features tray, vaulted or cathedral ceiling per plan. Hurry & see because this Harbor Park Condo will not last! 2,300 sq ft multi level open concept sprawling with windows & light! 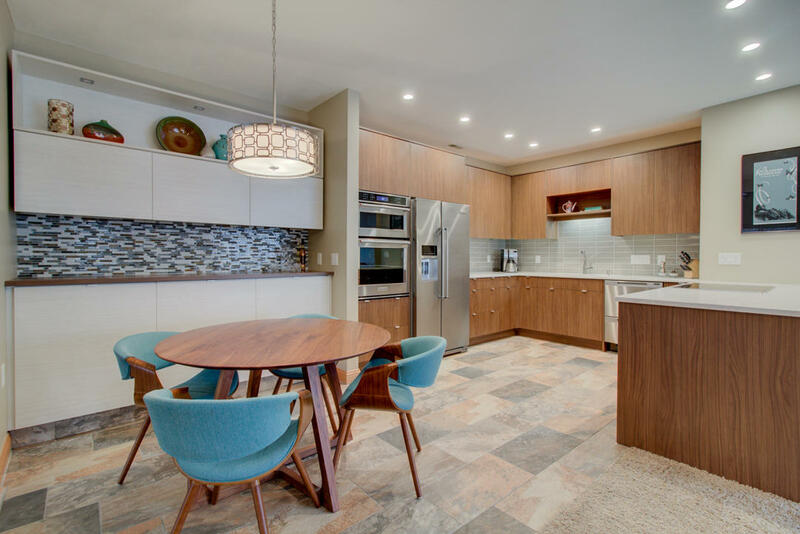 Kitchen & baths have been beautifully renovated. 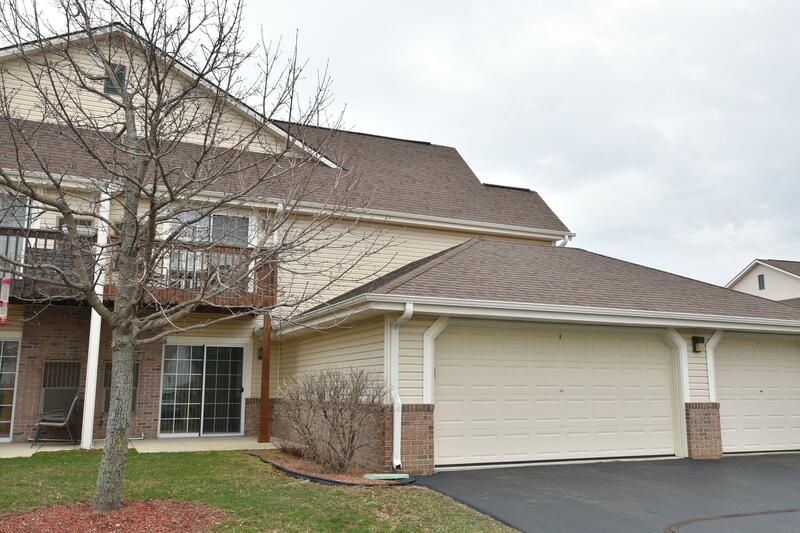 A great value in a single family home in beautiful Geneva National Golf Club! Immaculate 4BR,3.5BA brick home oozes curb appeal and comfort. From the moment you enter the gracious foyer you'll feel ''at home.'' 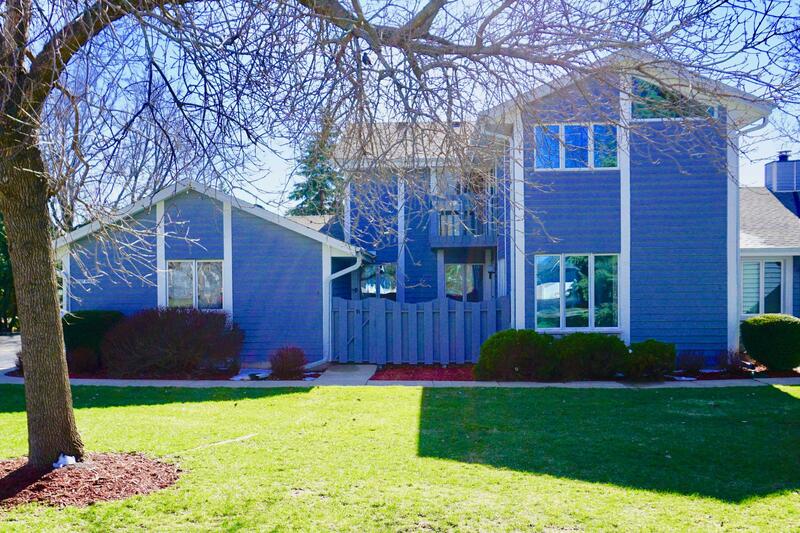 Convenient flr plan w/main lvl master suite & laundry, while two 2nd fl bdrms share a spacious full bath plus there's a very large open loft area perfect for an office. 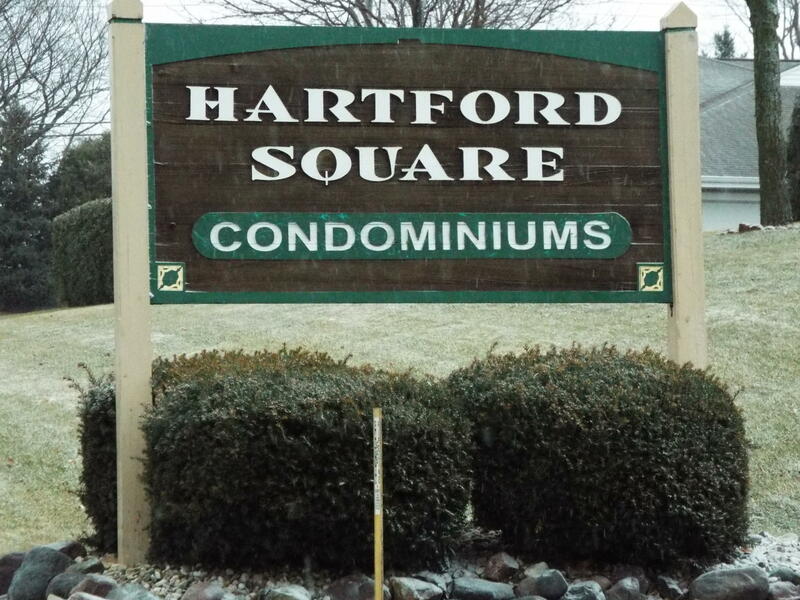 Updated and well maintained 1 bedroom condo in a great location! 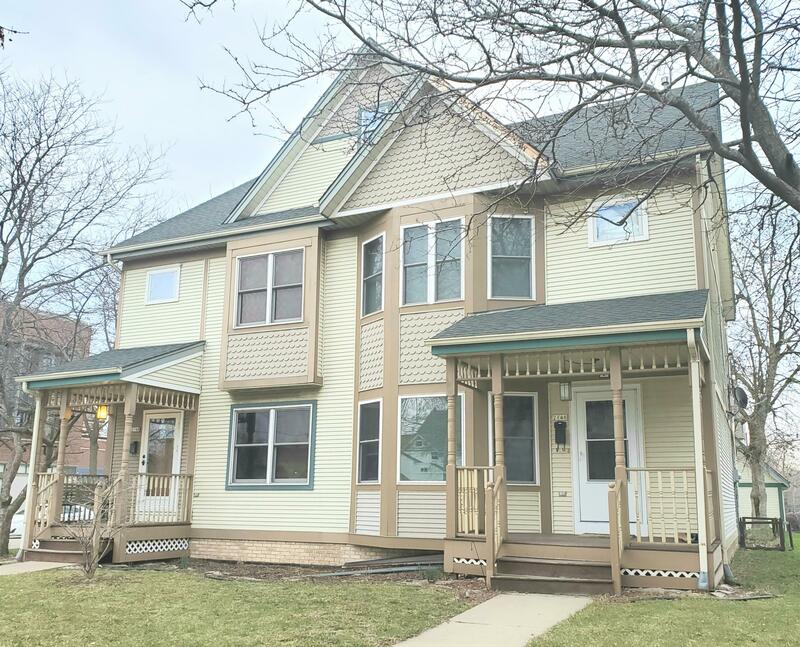 Close to shopping, restaurants and public transportation as well as UWM and downtown! Offers will be reviewed after 7 DOMAll offers must be submitted via PropOffers.com. Absolutely Stunning 2nd Floor Unit in The Chateau Condo Complex. Seller has Barred No Expense to Create a Remarkable Ambiance Once You Step Foot Inside the Unit. Open Concept Feeling, In-Unit Laundry, Master Suite with a Spa Like Feel to it. Vaulted Ceiling In the Family Room with a Gorgeous Re-Face Fireplace. Honestly, why rent when you can own? 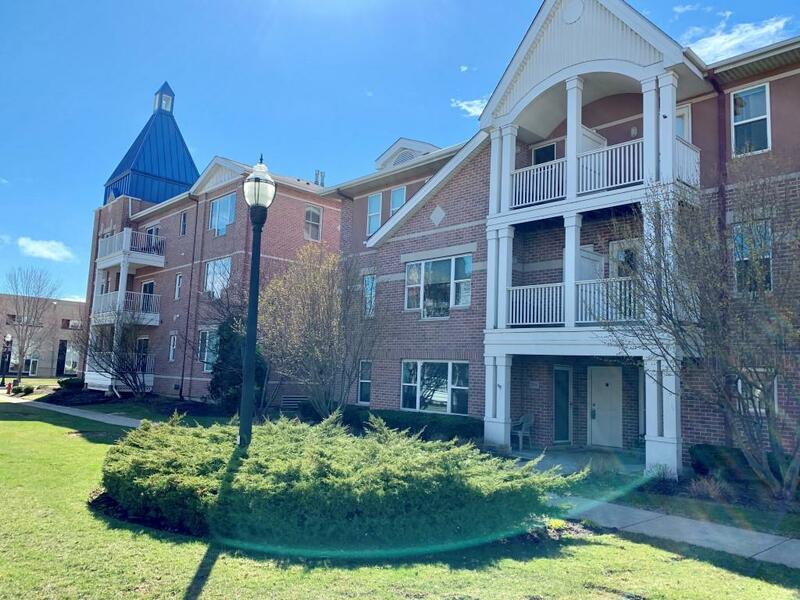 You can call this your home sweet home and enjoy: Open Concept Living/Dining/Kitchen, large Balcony, in-unit Laundry, 2 Car Parking (1 separate garage space, 1 surface), Private Entrance, and great in-unit storage. Great condo and association. Everything on one floor but basement for storage. Association does snow removal up to front door and all mowing. This unit has a wonderful sunroom. The master bedroom has a large walk in closet. Pets okay but restricted. A small dog and only two cats without approval. http://mpcpm.com/ is the website of the management company. Wow! 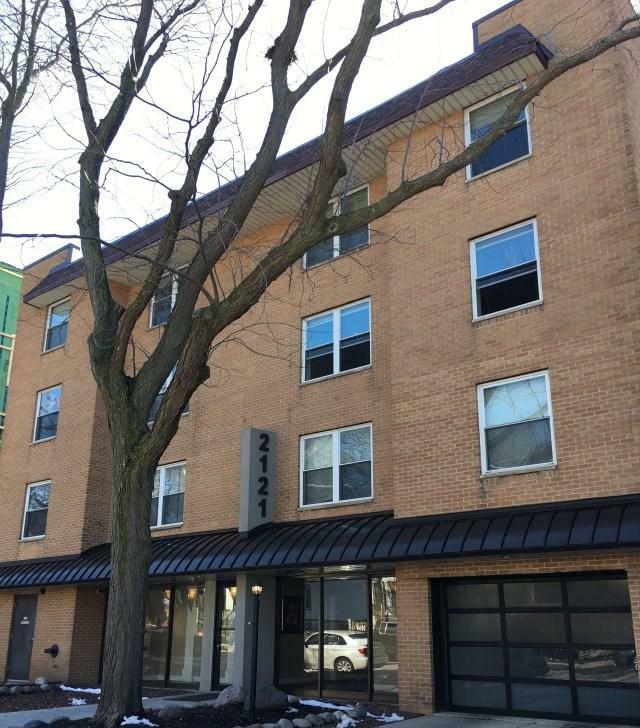 Check out this Renovated from Top to Bottom First Floor Two Bedroom Two Full Bath Condo! This condo is Neat as a Pin! Dining/Living Room With Large Patio Door Overlooks Spacious Patio! Newer Kitchen Appliances, Washer and Dryer Included! Brand New Water Heater Recently Installed. Pergo Flooring throughout Condo! Huge Walk-in-Closet in Master Bedroom with Attached Bathroom. Condo living, but with the single family feel! 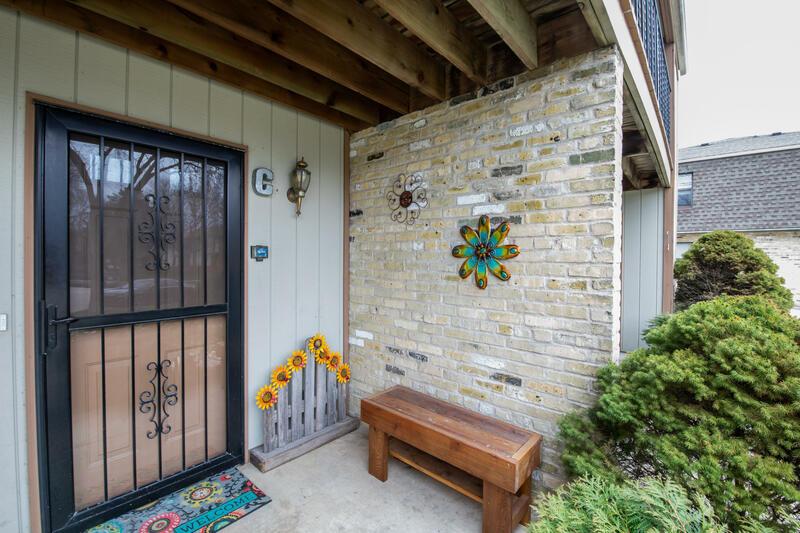 Located in trendy Brewers Hill neighborhood. With just under 1,400 sq ft, this side x side condo features 3 nice sized bedrooms, 1.5 baths & spacious living room with bay window. Nice kitchen with tile back splash, large pantry, dinette area & all appliances included. Partially finished basement with laundry & storage space. Spring may have sprung & the snow shovels are put away, but don't be fooled. Summer yard work is here to replace your winter woes. 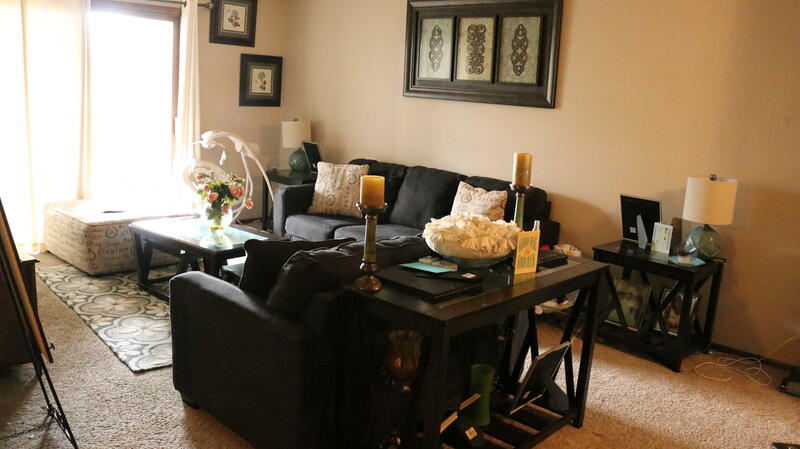 Forget both & get smart with this townhome! In the summer, enjoy your morning coffee on your deck attached to your master bedroom & in the afternoon enjoy the outdoors from your spacious private patio. 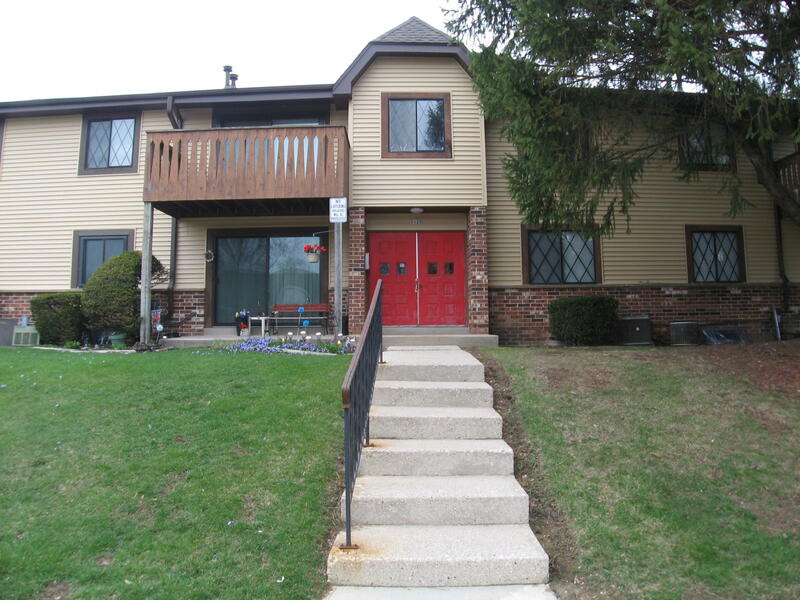 2 Bedroom 2 Bath condo unit with updated kitchen and appliances. 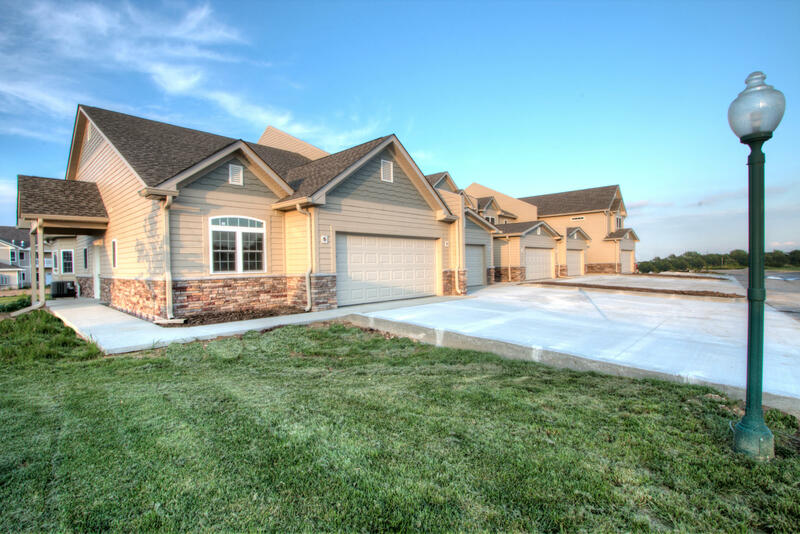 This home features master bedroom with master bath, gas fireplace, in unit laundry and 2-car attached garage. Ample parking. This home has been very well cared for. Original owner. You will enjoy the countrylike setting yet close to everything a city has to offer. Updates galore...Never lift a shovel or gas up a mower again, Relax in the summer at the in ground pool & grill on your secluded patio. Attached garage, end unit, large backyard with wildlife, large master, 2 full baths, finished rec. room, and utility room. Association fees include: pool maint., exterior maint. 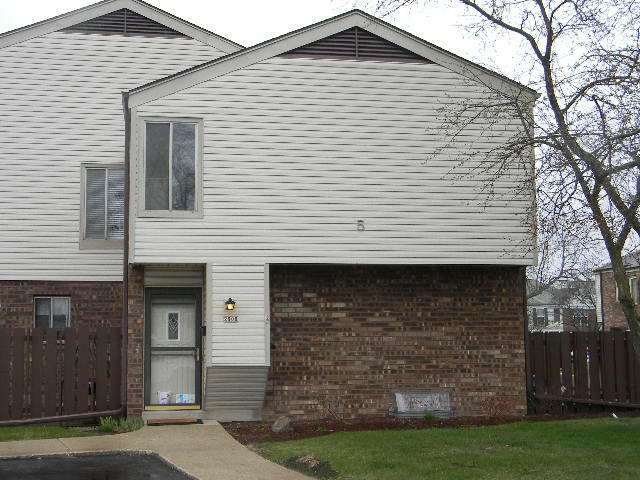 Newly updated 3 bedroom, 1.5 bath townhouse condo with full basement. Features remodeled kitchen with granite countertops and new appliances, all new flooring throughout, new patio door. Fenced in patio and attached garage. Pets allowed, check with association.